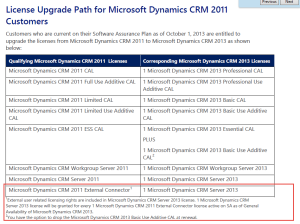 Did your firm acquire an External Connector License for your CRM 2011 OnPremise instance? Back in the days before CRM 2013 if you created a portal that customers, partners, vendors could use to connect to the CRM system via the custom API then you needed to buy the EC license. 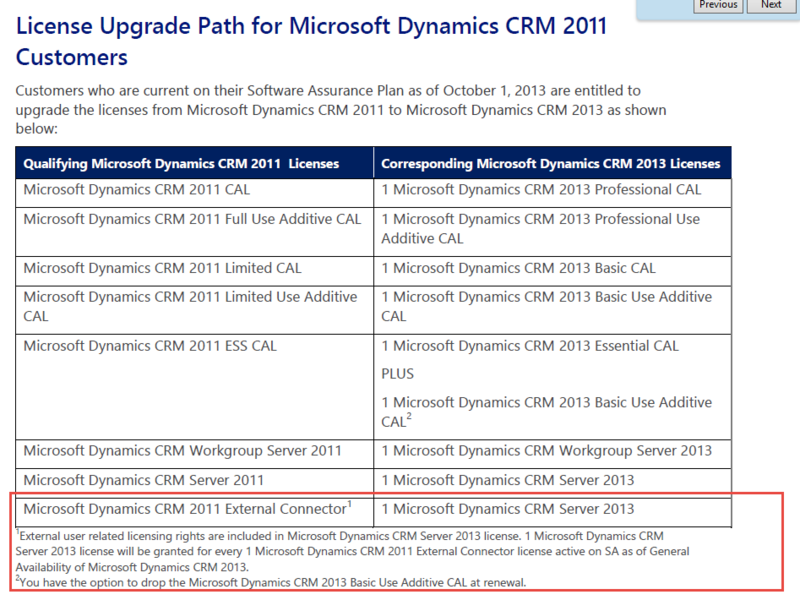 Alternatively, if you happened to be using CRM 4 or then later 2011 Online it came with the annual subscription built-in. With the release of CRM 2013 OnPremise and the movement to standardize the user license nomenclature etc. between the two platforms the EC for Onpremise requirement went away. So if you already own an CRM 2011 EC license and have upgraded your CRM OnPremise to 2013 then you can use the EC license as CRM server license.